One app at a time! We imagine, design and implement software, that aims to harness the collaborative power of networks (people, knowledge, machines) in order to create a collective intelligence that has the potential to lead to better informed decision-making processes and to empower citizens, through participation and interaction and increased transparency. Our software eliminates artificial barriers and inefficiencies that hinder the flow of communication and the act of sharing or giving (information, goods, knowledge), opening the door to novel reward mechanisms and business models. 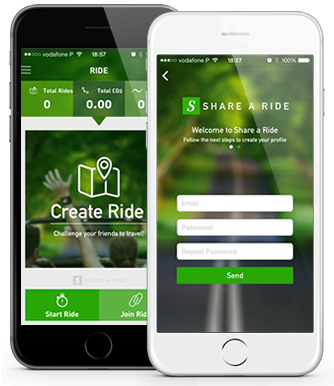 Share a Ride and Earn the coolest Social Currency (we call them Aeons*) ever created. Get your favorite tool in your hands, always with you. Make it easier to update the daily tasks. Make it snappy. Turn management from chore, to fun. focus into your pocket and a little extra. Not too much. Focus is the driving goal. FPM has the power to manage the company. FPM Mobile puts the company in your hand. iFarm was developed to support farming efficient management by improving and simplifying agricultural processes with the help of automated systems able to solve problems without human interference. The software for Fully Autonomous Farms is conceptualized by being an everything from start to finish — including sowing, fertilizing, collecting samples and harvesting — and has been done by autonomous vehicles on the farm. The automation software includes navigation, obstacle detection, inter-vehicle communications,vehicle control, user interface enabling the user to perform the workflow, among others. Currently, to achieve all the required tasks in a reasonable amount of time, farmers rely on very large and heavy machines, and many times difficult no manage. They can operate and cover large areas of ground quickly, but becomes imprecise. The software for Fully Autonomous Farms is conceptualized by being an everything from start to finish — including sowing, fertilizing, collecting samples and harvesting — and has been done by autonomous vehicles on the farm. The automation software includes navigation, obstacle detection, inter-vehicle communications, vehicle control, user interface enabling the user to perform the workflow, among others. An example of the applications of this software is in the farmer’s work, that can be able to apply fertilizers only to the plants that are doing poorly and would not waste it on those that don't need it. We are in the process to develop the technology for Autonomous Farming Vehicles, such as autonomous tractors, which are determinant to create an ecosystem of fully autonomous farms, since all the steps of the process (fertilization, sample collection and the harvest) are made by them. Advanced Sensors and Guidance Systems, mainly incorporated in autonomous vehicles that use GPS and automatic steering to control the course, can determine the moisture level of the ground, the progress of planting and harvesting operations, current yield, among other features. We are working on Drones Fully-Autonomous technology, a self-charging and cloud-connected system. With this system every stage is automated, becoming crucial to monitor the field’s health and take samples of plants, allowing to know if the crop is ready for harvest or not, per example. Likewise, we are trying to conceptualize Farming Machines, equipped with robotic technology, to guide drones and control all the machines without the need of a human operator to be present in the field. At the same time, we are trying to incorporate this technology in Augmented and Virtual Reality. 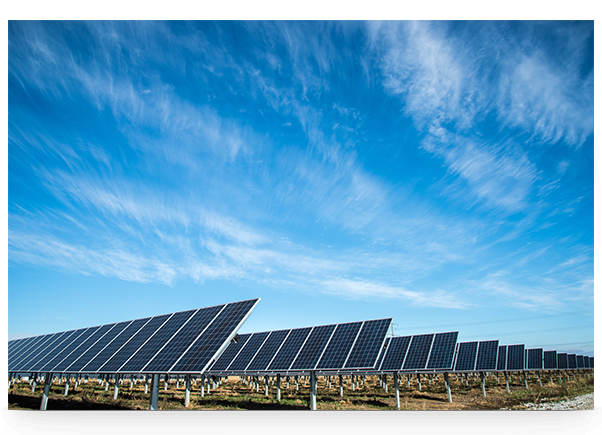 Our goal is to help creating a world where the fields can be farmed without direct human intervention, contributing to generate precision solutions to improve the farm’s performance, proving that this is effectively possible and beneficial. The purpose of cognitive computing is to create automated systems able to solve problems without human intervention. This area develops state-of-the-art systems and solutions – hardware and software – that simulates the human brain functions in a computerized model. It promotes the ability to create, learn and improve the human decision-making, taking into account the wide amount of data stored by companies. Cognitive computing describes technology paltforms that are based on the scientific disciplines of artificial intelligence and signal processing, including topics such as Business Intelligence, Artificial Machine Learning, Big Data, Robotics, E-commerce, among others. 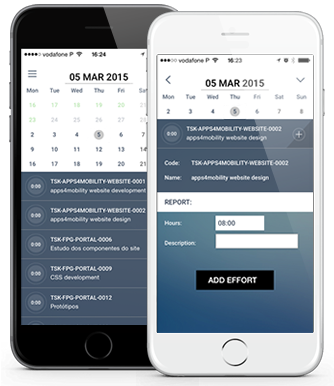 Apps4Mobility, along with the expertise of its technical staff, has the aptitude to develop interactive and adapted solutions to the clients’ need, transversal to different industries and sectors, namely Law, Education, Tourism, Finance, among others. 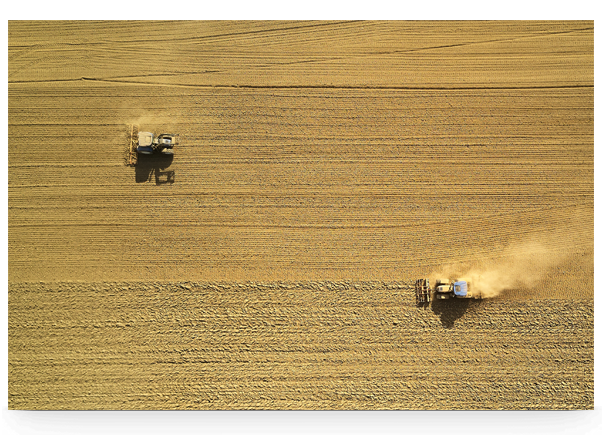 Particularly in Farming, Cognitive Computing, through the analysis of data, allows the implementation and manage of fully autonomous farms, offering more engaging and intelligent applications. Through Cognitive Computing technology, the information can be analyzed, from sensor networks, local weather stations, sky cameras and satellites in order to discover smart data and execute an automated predictive analysis to more accurately predict weather patterns, efficiently use the energy reserves and other systems determinant in the activity. The systems developed with CC allow the growers to create a more homogeneous, safe and fast supply chain.